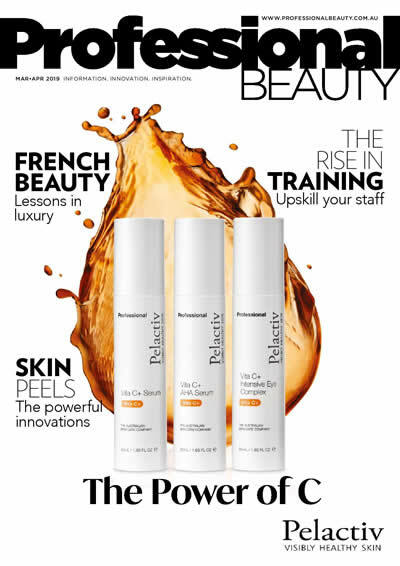 Sharon catches up with Professional Beauty to talk dewy skin goals, bushy brows and rosy blush. 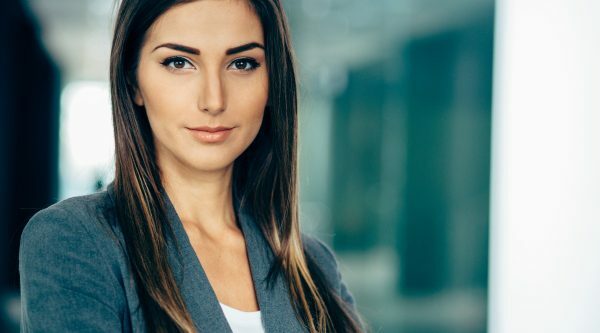 What makes-up a good leader? 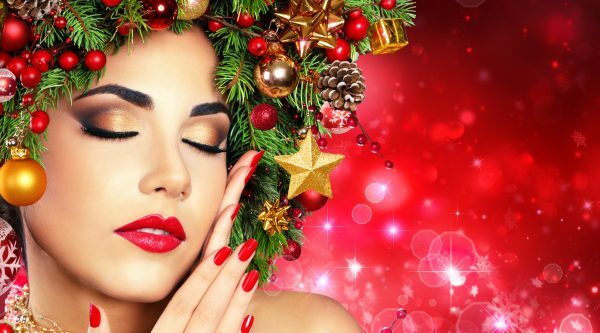 Australians are expected to spend $50 billion in the lead up to this Christmas – and beauty products are certain to be at the top of many shopping lists. 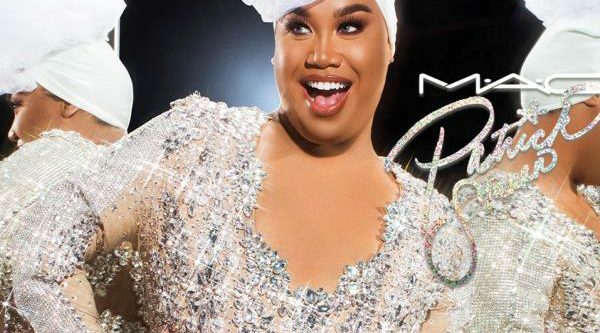 YouTube sensation Patrick Starrr will be launching a makeup range in collaboration with MAC Cosmetics next month. Shiseido’s American subsidiary has acquired Giaran Inc, an award-winning tech company specialising in artificial intelligence (AI) platforms “to transform the consumer experience and take personalised beauty to the next level”. 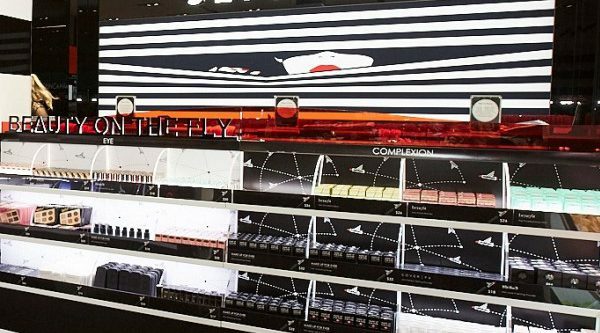 Global beauty giant Sephora is increasing its footprint across Australia this week with the opening of its 13th store. 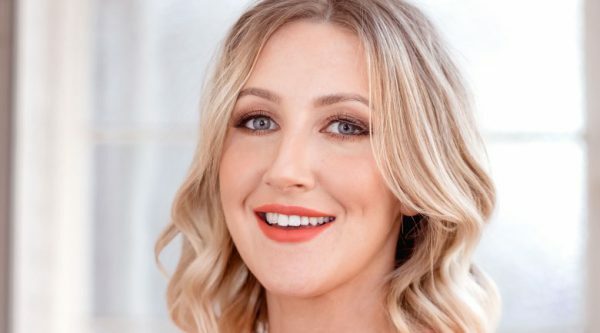 Rae Morris, four-time Australian makeup artist of the year, and Sarah Laidlaw, four-time Australian Session Stylist of the Year, set to share their secrets of success. A new way to sell cosmetics? 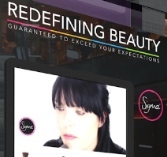 Redefining Beauty will launch Australia’s first digital vending machine dispensing beauty products next month. 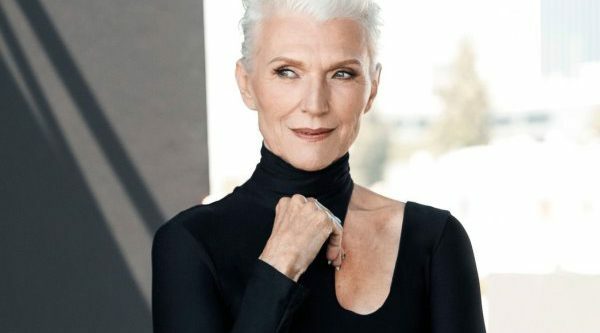 Sixty years after its launch, Covergirl is redefining the brand and what it means to be beautiful. 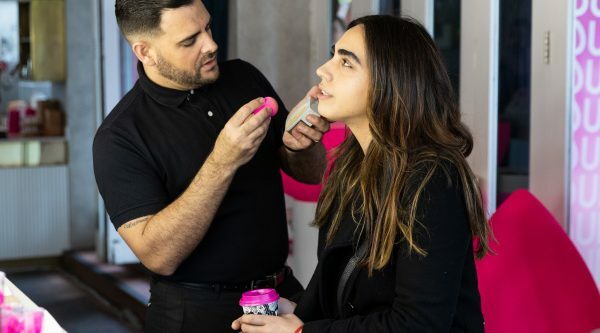 IT Cosmetics co-founder and CEO Jamie Kern Lima has called on beauty industry leaders to rethink the images of beauty they use to sell their products. Lipstick sales are the driving force behind the growth in China’s coloured cosmetics sales, according to the latest research by Mintel. 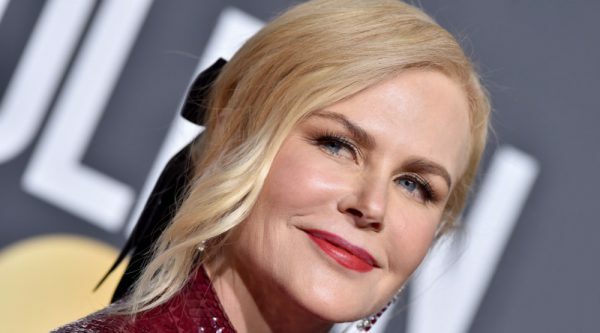 Thirty years after beginning her career as one of the world’s most famous models, Claudia Schiffer has launched her first makeup range. 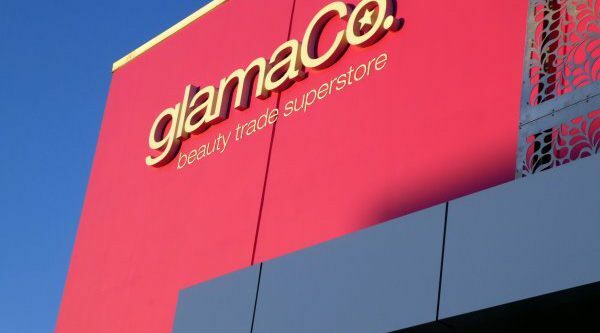 Ten years after opening its first hair and beauty trade superstore in Queensland, glamaCo has opened its sixth store – and is also increasing its beauty product range. 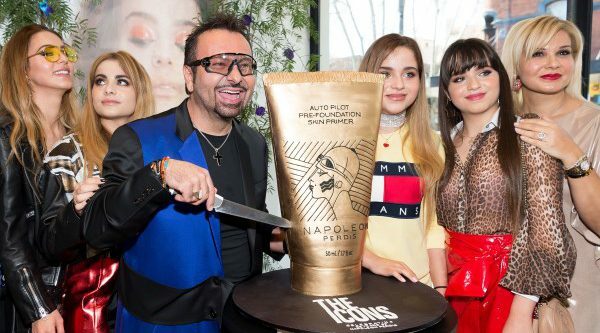 Napoleon Perdis has celebrated the 25th birthday of his eponymously-named brand with a cake in the shape of his iconic Primer at the opening of his latest store. And the Top 5 makeup artists in Australia are…. 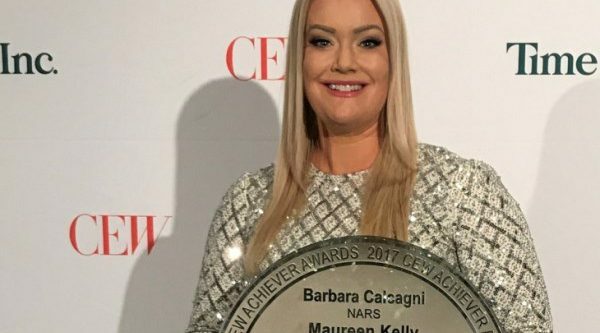 Five of Australia’s best makeup artists were rewarded for their outstanding talent at this year’s Face2Face Makeup Awards. 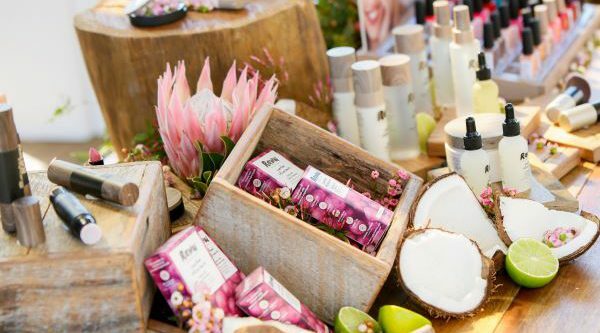 Total Beauty Network, the owners of Inika Organic and Designer Brands Cosmetics, has launched the ‘world’s first Australian-made superfood cosmetics and skincare range’.